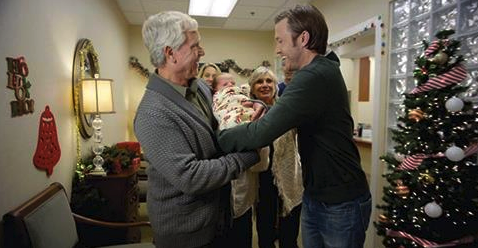 We’re pleased to present Lexington Medical Center’s 2014 Christmas commercial! Filmed on the hospital campus, the 60-second spot focuses on the importance of family – all from a baby’s perspective. You might recognize several LMC staff members. The babies in the commercial were born at our hospital. And, children of LMC employees have speaking roles. Lexington Medical Center was voted “Best Hospital to Have A Baby” by readers of The State newspaper this year, and they deliver more babies than any other hospital in the Midlands. You can watch the commercial on the hospital’s You Tube channel or during your favorite Christmas TV show this holiday season. From our LMC family to yours, Merry Christmas.